We have brought you the new brides makeup kit must haves, which will help you play the part of the gorgeous new bride of the family to perfection. The first year after marriage is full of many celebrations, big and small. This year begins with the North Indian festival of Lohri, so discard your old look and begin with a look that a new bride deserves. We have brought you the new brides makeup kit must haves, which will help you play the part of the gorgeous new bride of the family to perfection. Not just any foundation – but one that will help you get the kind of dewy skin that is oh-so-gorgeous on a cold winter’s day. Keep in mind that the heat of the bonfire combined with the cold in the air tends to have a parching effect on your skin. So pick a cream based foundation that will give you even toned skin that looks healthy and glows like a new bride should. Foundation and concealer work together, hand in hand to give you that perfect even toned skin that befits a beautiful bride. 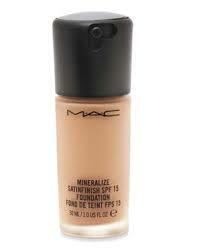 It’s for any blemishes or under eye dark circles you want to hide. 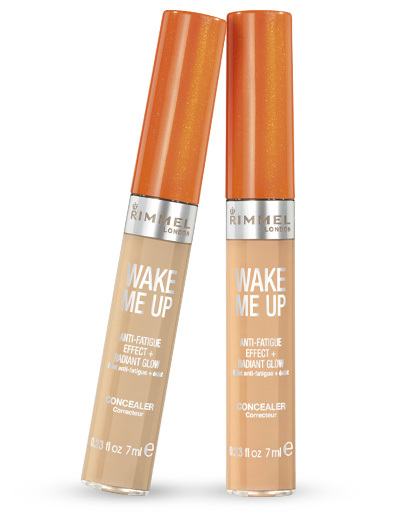 Try using a concealer that is one shade darker than your foundation and apply it only on your blemishes (not all across your face). That way, when you layer it up with foundation, the coverage tends to be better and the lighter concealer neutralizes the dark spots. Indian clothes (especially those of a new bride) tend to be very bling. Heavy gold or silver borders are not uncommon when it comes to the Lohri night dress code. Pick your eyeshadow according to the metallic color (gold or silver) that you will be sporting this Lohri night to really make a statement. The plus side of this look is that it works perfectly for night time, so that you don’t end up looking like an overly made up doll. Black liner is an absolute must have on any given day. For your first Lohri as a married woman, you may want to go one step further and pick a black liner with a glossy finish. 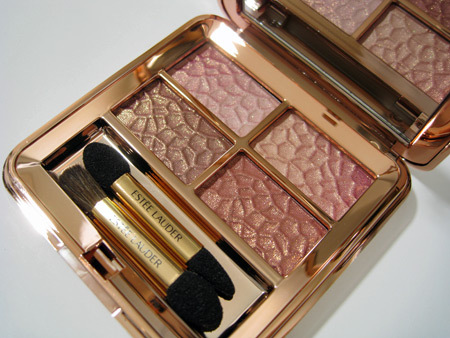 The gloss will definitely add to your glam quotient and prove to be a good support for your metallic eyeshadow. Pick a long lasting one because functions like this can go on for a long time and you want to be able to look as fresh at the end as you did in the beginning. Your first Lohri can be emotional, but that’s not why we suggest waterproof mascara. Smokey bonfires can make your eyes water and ruin the effort that you put in your look for the night. 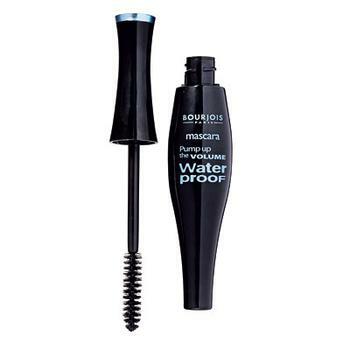 A waterproof mascara will guard you from this make up catastrophe, while giving you super voluminous lashes. The best part about this is the fact that a waterproof mascara is an investment you will never regret! What color is more bridal than red? 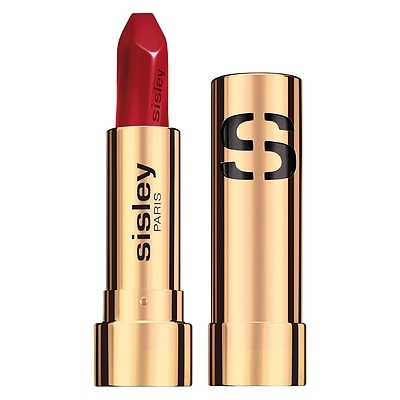 Lohri being a winter festival means you can go wild with your reddest red lipstick. Paired with flawless skin and gorgeous golden eyes, this look is an eternal pick for brides. Pick a matte lipstick that lasts long so that you don’t have to keep leaving the party for retouching your lipstick as you will be eating, drinking and talking. Nothing looks better on a new bride than skin that has great colour. If you are going the red lipstick route, blush (especially the pinker variety) can look like a bit much. 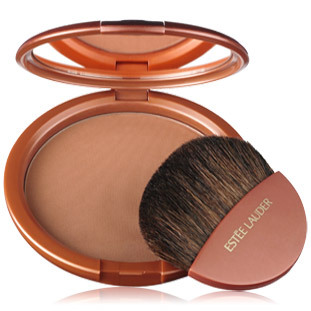 Opt for a dull shade of a bronzer instead and contour your face with it for an effortlessly sun kissed look. This works especially well because it will make the flames of the bonfire dance on your skin. If you are not used to too much make up, don’t overdo it. Stay in your comfort zone, but pick products that will help you enhance your look and keep you looking stunning all night long. ← Poll Tuesdays #14 – How do you like your hair in winters?